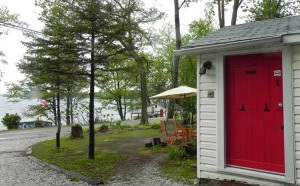 If you are looking for a piece of heaven, the serenity of abounding nature, clean fresh air, a cozy beach, and a sparkling clear lake with great fishing, swimming and boating, you will find this and much more during your stay. 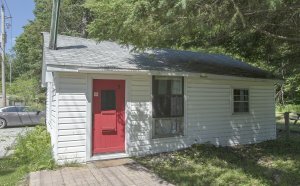 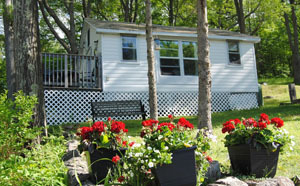 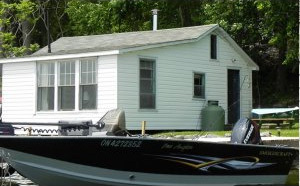 Our clean and comfortable 2 and 3 bedroom cottages are lakefront or lakeview with fully equipped kitchens and 3 piece bathrooms. 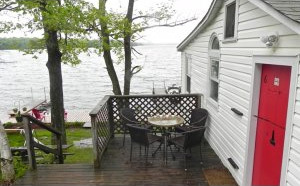 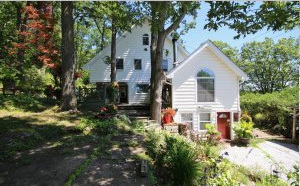 Book the entire Lakehouse with 6 bedrooms, 3 bathrooms and lots of private space. 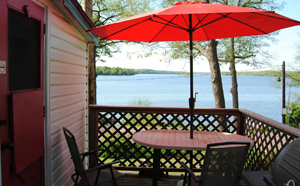 All accommodation units have excellent views of the lake. 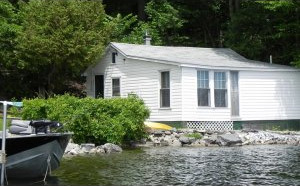 Under NEW MANAGEMENT, Deb & Steve are committed to the Ontario cottage experience for new and returning guests, families, couples and those who enjoy the solitude cottage country offers.